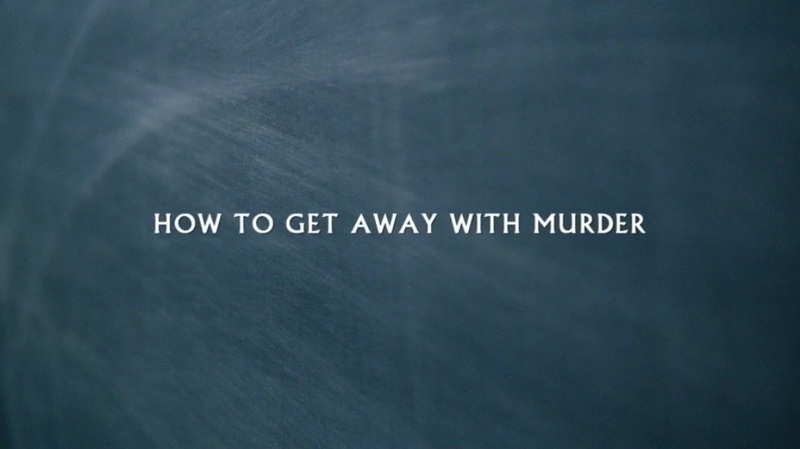 How to Get Away with Murder is a legal drama that airs on ABC. Viola Davis stars at Annalise Keating, a law professor at a prestigious Philadelphia university where she and her students become entwined in a murder plot. Annalise Keating is a tough as nails Criminal Law Professor and when Wes Gibbins starts his first day at Middleton University, he has no clue what he's walking into. In her class, "How to Get Away with Murder," Annalise challenges her students to solve some of the most difficult criminal cases that her law firm takes on, and in the end, she selects a group of the smartest, most promising students to come work for her. This page was last modified on 27 February 2019, at 14:50.